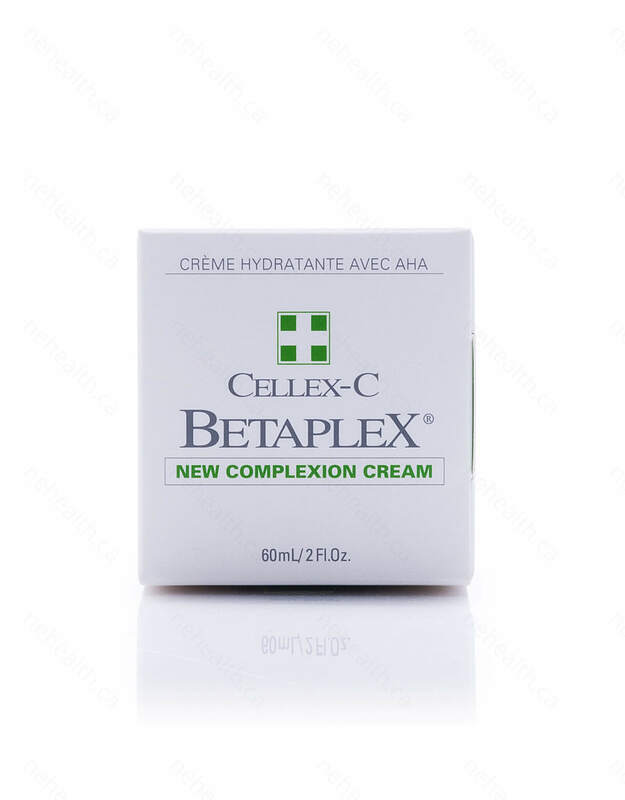 New Complexion Cream by Cellex-C is a gentle moisturizer that contains a special mixture of alpha hydroxy acid and beta hydroxy acid extracted from willow bark. 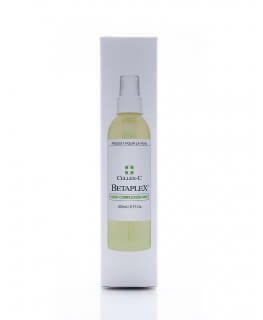 These two acids indirectly stimulate the formation of new, youthful skin by replacing the skin cells that have been lost due to exfoliation. 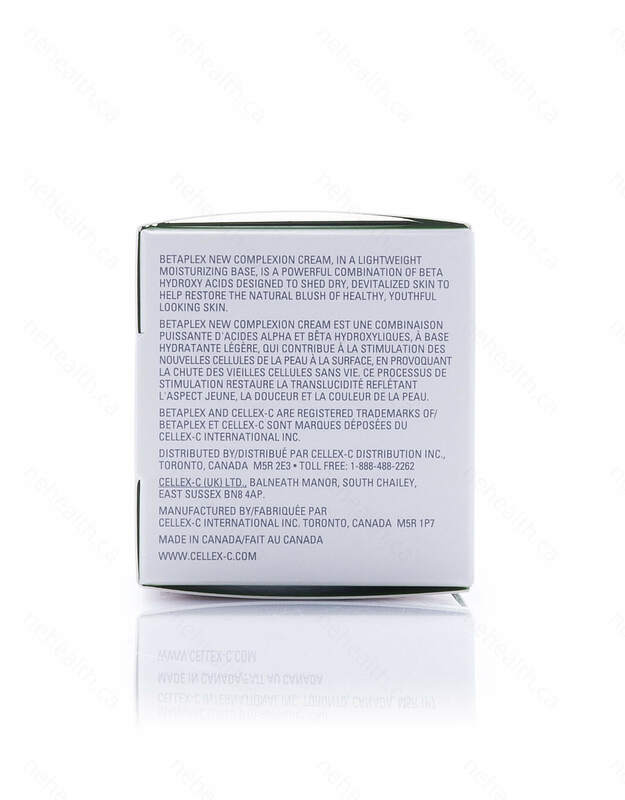 The cream can be used by both men and women and is suitable for normal, oily and combination skin types and conditions. 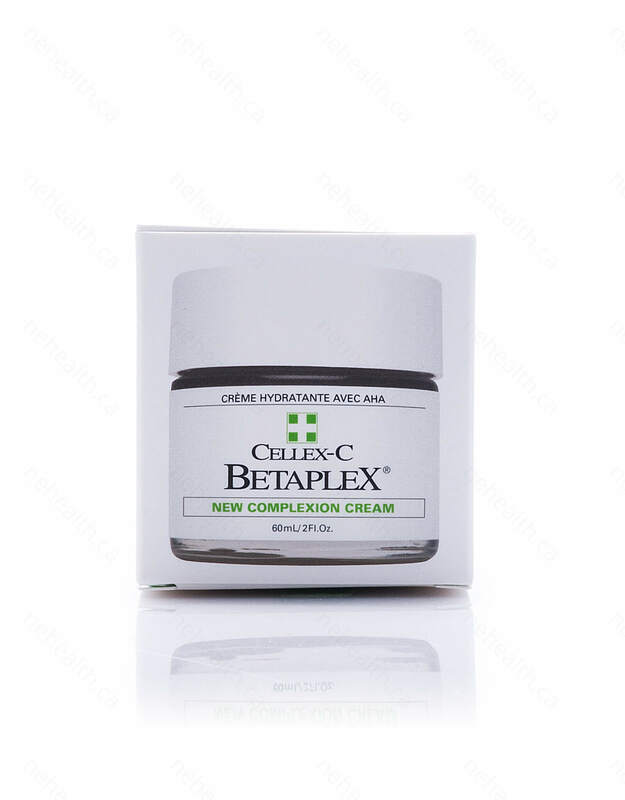 New Complexion Cream by Cellex-C will effectively reduce the visible signs of aging, such as wrinkles, fine lines, and lifeless looking skin. 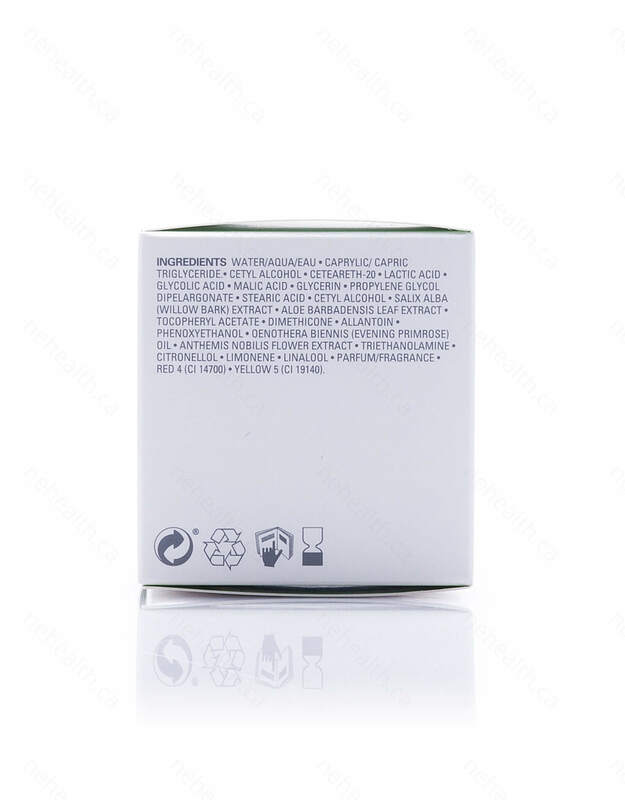 Water (aqua), caprylic/capric triglyceride, cetyl alcohol, ceteareth-20, lactic acid, glycolic acid, malic acid, glycerin, propylene glycol dipelargonate, stearic acid, cetyl alcohol, willow bark (salix alba) extract, aloe barbadensis gel, tocopheryl acetate, dimethicone, allantoin, phenoxyethanol, evening primrose (oenothera biennis) oil, chamomile (anthemis nobilis) extract, triethanolamine, fragrance (parfum), red 4 (CI 14700), yellow 5 (CI 19140). 1. Cleanse and tone.2. Apply a thumbnail amount of New Complexion Cream to your fingertips.3. Gently smooth over face, neck and V of chest. Avoid the eye area. NOTE Within two minutes after application, a slight tingling sensation may be felt. This will subside momentarily. If discomfort occurs, rinse skin with cool water and discontinue use. To enhance the exfoliation process, use an exfoliating mask once a week. 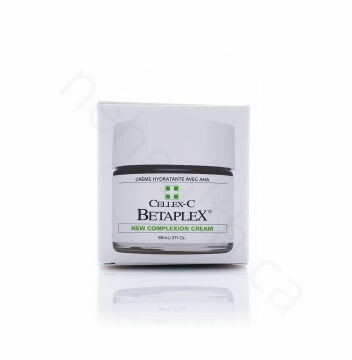 We recommend Betaplex Clear Complexion Mask.